ShmulPik • "...The peacock spreads his fan." Leonard Cohen. 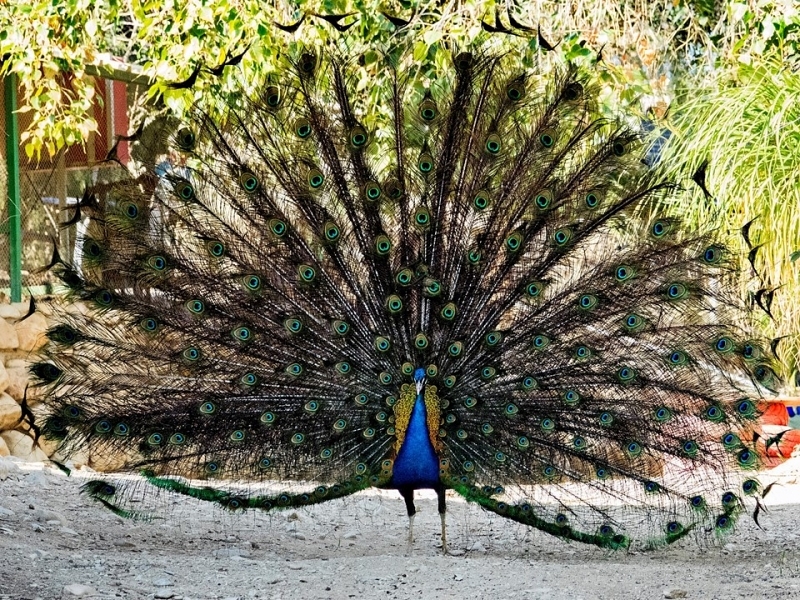 "...The peacock spreads his fan." Leonard Cohen.